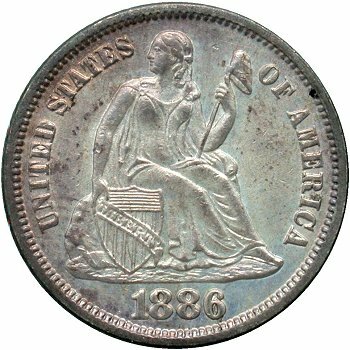 Comments: Greer labeled this variety as "Repunched 886 left". 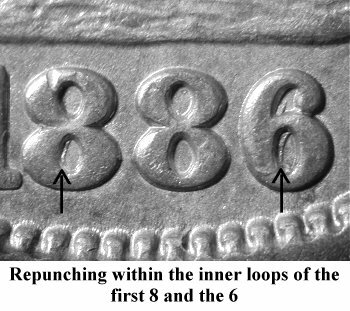 Repunching is visible within the left inner loops of the 6 digit and to a less extent, within the lower inner loop of the first 8 digit. 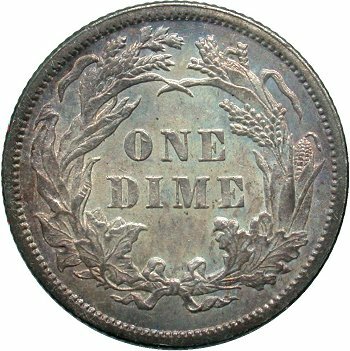 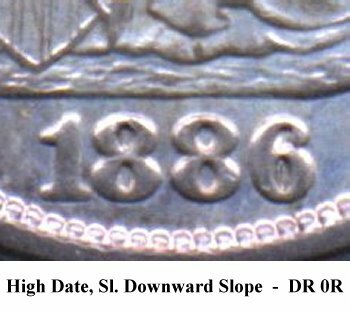 This repunched date variety is quite scarce and will require considerable searching to locate.